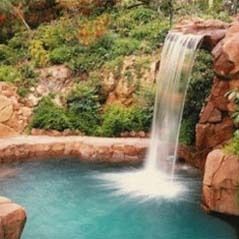 Tuscany Construction Co. is a landscape contractor that also builds swimming pools and spas. Tuscany has been serving Orange County, CA for over 27 years. With impeccable references, detailed itemized proposals, and competitive unit pricing, Tuscany takes pride in quality workmanship and on-time completions. Copyright © 2010 Tuscany Construction Co. All Rights Reserved.